The modern melodic death metal force DIVIDED IN SPHERES revealed 3 new songs as a demo bundle on SoundCloud. Check it out! This demo is recorded by Divided in Spheres, mixed and mastered by Sebastian Bast (Divided in Spheres). The band is currently working on their second full-length. More info will be coming up soon! 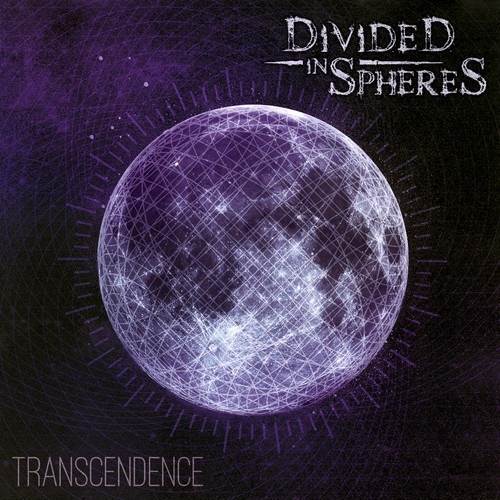 Divided in Spheres released new video! Divided in Spheres released a new video for the song "Change is the Price"